Sometimes a letter is just too compelling not to share. This note just in from Kathy, whom you met here a couple of weeks ago. 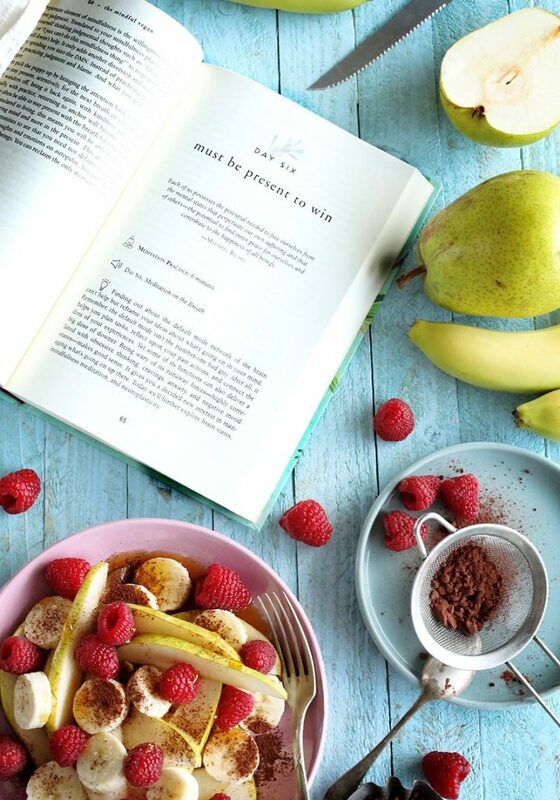 In today’s letter, Kathy described some clear outcomes from diving into meditation and instruction in The Mindful Vegan: A 30-Day Plan for Finding Health, Balance, Peace, and Happiness. With her permission, I publish it for you here, along with my email response to her. 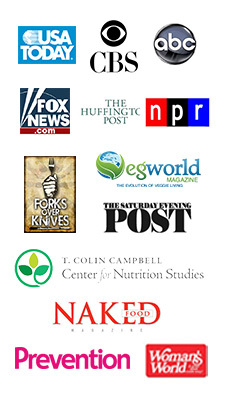 I wanted to take a moment to tell you how much your book The Mindful Vegan has changed my life in such a short time. 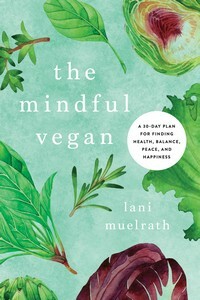 I actually pre-ordered The Mindful Vegan on Amazon after seeing your talk at the local Plant Based Chico group. When I received it, I thought, hummm my sister might like this, so I sent it to her and bought another. That one I sent to my aunt. I bought your book 4-5 times and kept giving it away. FINALLY I bought the kindle version so that I would actually read it right before Christmas. 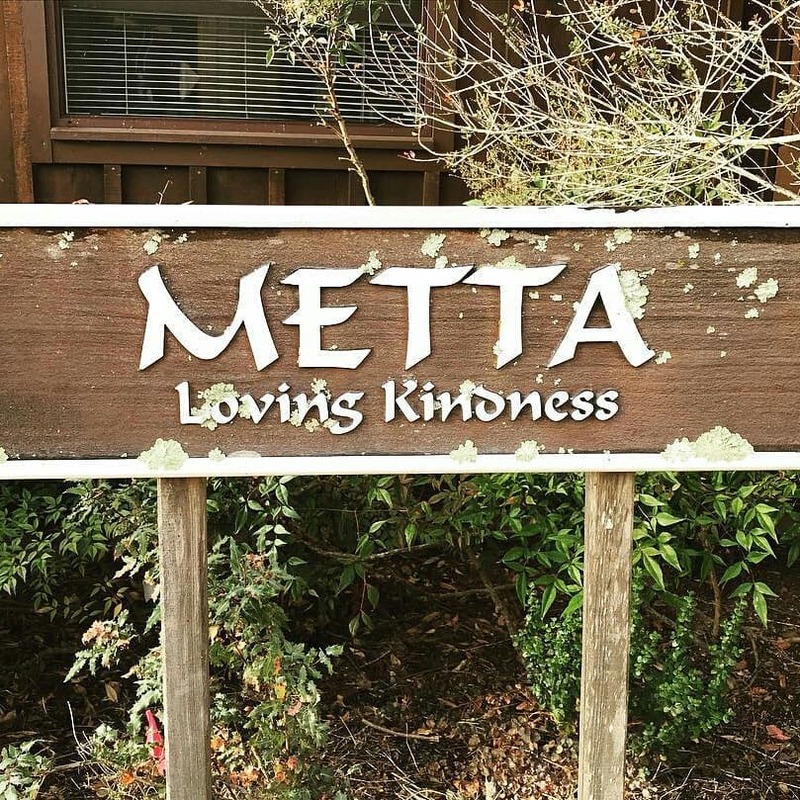 After meditating with you for only 10 days I started noticing changes in my behavior. I started doing things and reacting to situations differently and I didn’t even notice until later. It’s like I’m changing in an organic way. Not just saying I’m going to do this a different way, then struggling and fighting my way through it. It’s just happening by itself. Case in point, half my lunch is sitting on the table in front of me right now because I’ve had enough and I don’t really want the rest. Holy cow, I’ve been struggling with overeating my entire 47 years of life!! Now that I’ve completed the whole 30 days of The Mindful Vegan, I’ve tried a few other guided meditations on Insight Timer. 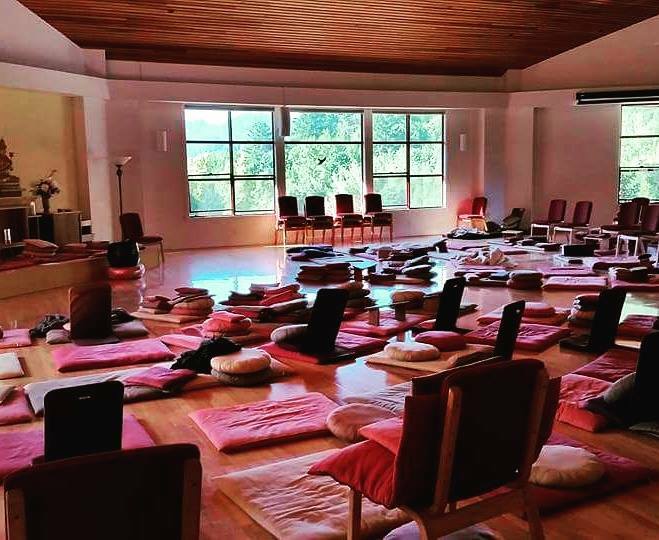 I like Tara Brach, but mostly I just listen to my favorite meditation session from The Mindful Vegan, Day 20, Loving Kindness. Thank you so much for sharing your love and wisdom with the world. I never realized what a huge disconnect there was between my mind and body. How I was reacting to situations the same way for years, decades even. Storing emotions and self loathing in my body. Using food to soothe myself, which just caused more negative emotions. Never actually acknowledging emotions so that I could release them. For example, two weeks ago I had severe stomach pains. My doctor thought I might be having gallbladder attacks, and ordered an ultrasound to look for gallstones. Of course they can’t fit me in until mid February. But just a couple days ago I realized that my stomach pains were really worry. I’ve been worrying about work a lot lately. As soon as I acknowledged this worry and started to release it the nausea and stomach pains have just gone away. THIS IS SO AMAZING!!! THANK YOU, THANK YOU, THANK YOU!!! Reading your book and doing the exercises and continuing onward will be a defining moment in my life. Much love, kindness and many, many blessings for you, Lani. My email response to Kathy’s letter follows below. This is such wonderful news Kathy. 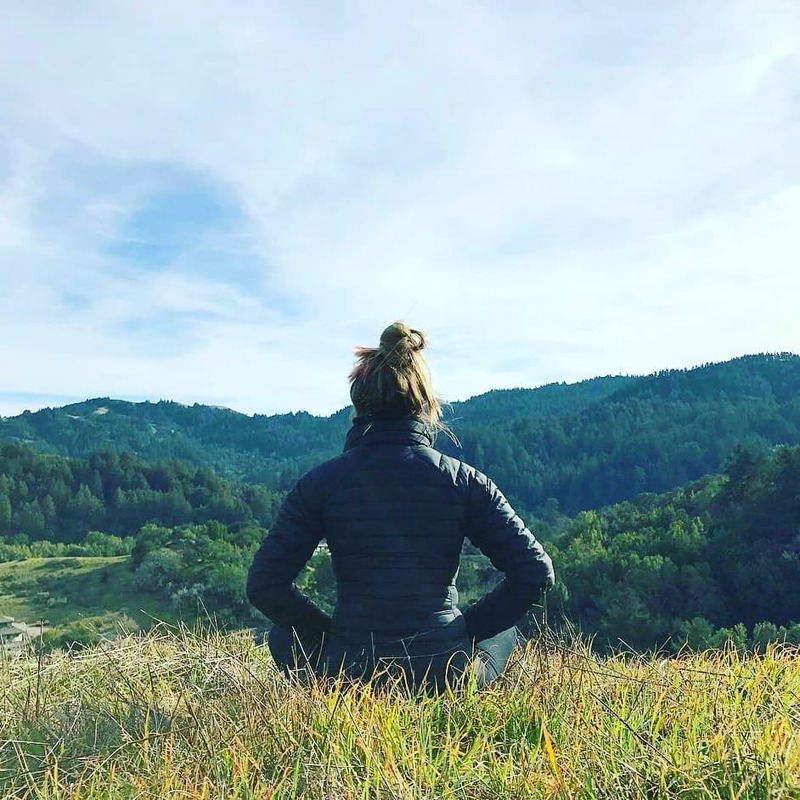 You describe beautifully how this mindfulness meditation process unfolds. It really is difficult to describe until you experience it. This is because just like everything else, we see through a filter of previous experience. Yet apparently there was enough there in the book to give you the volition to see the something more. This way you can open your heart and mind to a whole different experience. And look what you have done. I am deeply grateful to you for sharing this experience, and for giving it all ago. And I am experiencing tears of joy for you. Freedom through a whole new avenue. “Sure, you can use my name. Use my whole name. 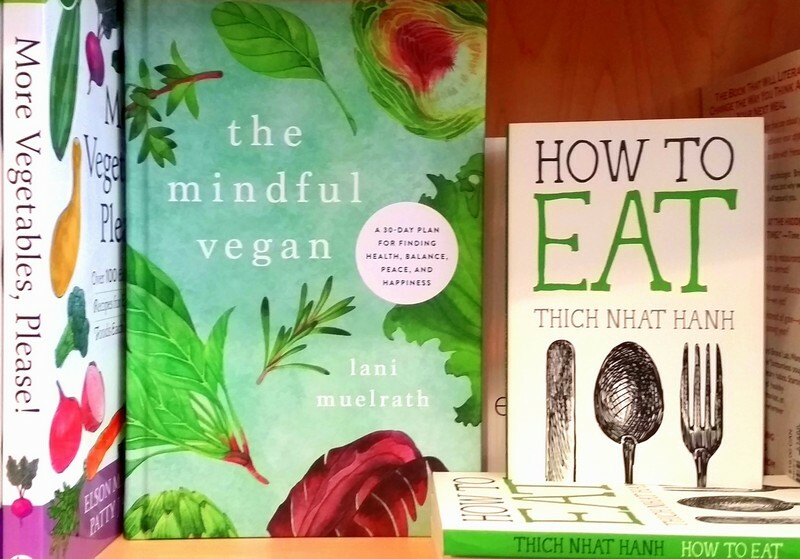 Have you a response or story to tell from your experience with The Mindful Vegan book, or mindfulness meditation practice? Please share in comments below, or write to me directly at lani@lanimuelrath.com. Thanks again to Kathy for sharing. We never know how many lives we might touch by sharing our story. But I can guarantee that you have. P.S. 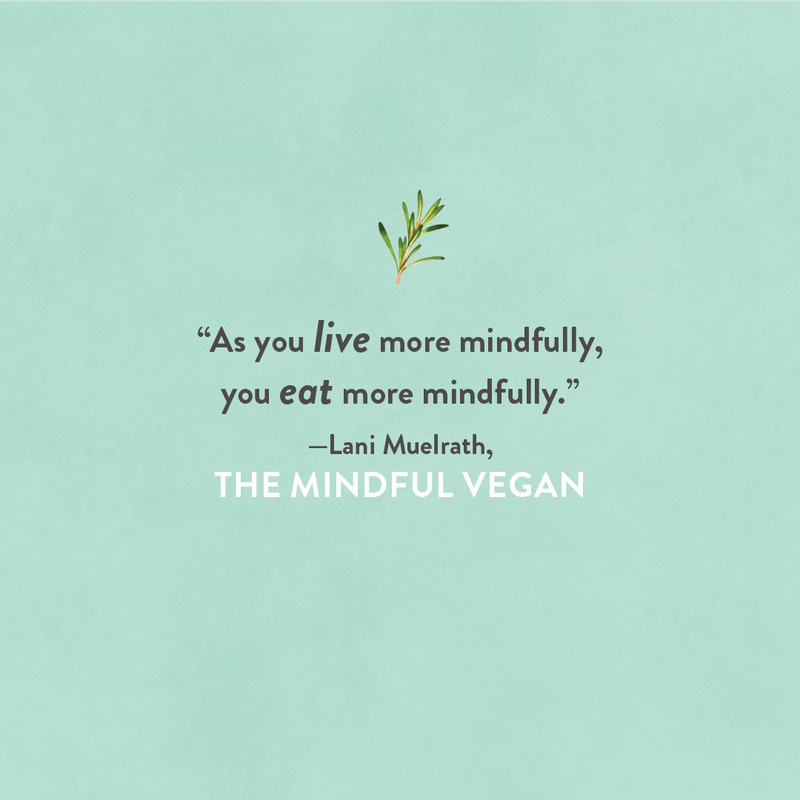 The audio recordings for The Mindful Vegan – one for each of the thirty days – are available at no charge for download at this site – all the instructions are in Resources in The Mindful Vegan book. The first several days of these audios are also available on the Insight Timer app, to which Kathy refers in her letter. Lani, how inspiring this letter is. 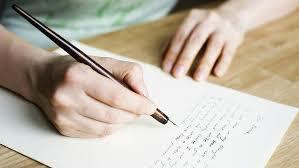 Please thank Kathy for me for agreeing to share her private letter to you with us so publicly. It is enormously appreciated! I am thoroughly enjoying your book and the meditations. Hi Janiece! I am so pleased to hear from you, it means a lot to me that you stopped in to share your thoughts. 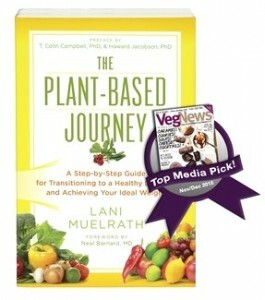 I am thrilled that you are enjoying The Mindful Vegan, and the meditations. I will certainly convey your thanks to Kathy!